The government’s announcement of its preparations to give Marcos a hero’s burial on September 18 sparked public outrage offline and online. 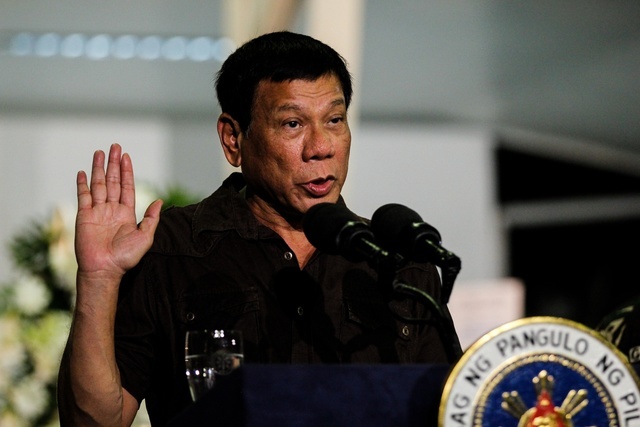 Duterte, however, said he would allow Filipinos to stage protests against Marcos’ burial. “Yellow” became the signature color of the late president Corazon Aquino, and all those opposed to the Marcos dictatorship. It later became the color representing the political party of former President Benigno Aquino III, the Liberal Party. 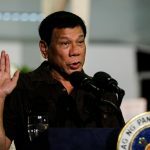 Duterte said that if he prohibits Marcos’ burial, he would be disobeying the “law,” apparently referring to the AFP guidelines which AFP Chief General Ricardo Visaya had used to justify the plan. The law was passed to recognize the heroism and sacrifices of all Filipinos who were victims of summary execution, torture, enforced or involuntary disappearance, and other gross human rights violations from September 21, 1972, to February 25, 1986.